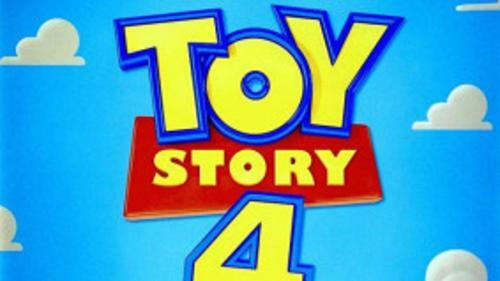 Come join the Wasatch Charter School community and enjoy a private showing of Toy Story 4! 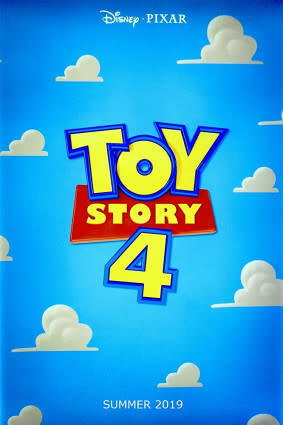 Each ticket supports the school.ALL TICKETS INCLUDE:Seat in a private screening theater for Toy Story 4Viewing the summer’s biggest family movie opening week! !$5 gift card for a snack or drink of your choicePLEASE NOTE:Tickets will be issued via will call at the theater.